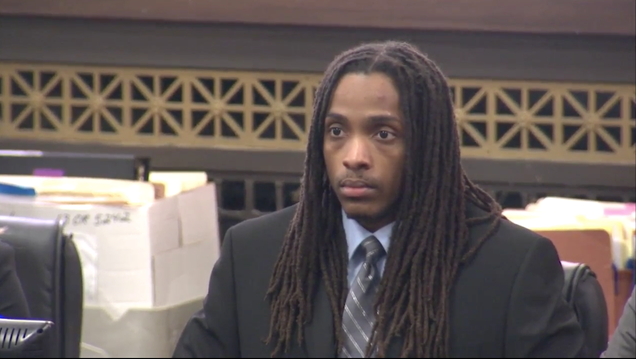 It took a Cook County, Ill., jury less than three hours to find Kenneth Williams guilty on all charges related to the 2013 killing of 15-year-old Hadiya Pendleton, a King College Prep High School student who performed as a majorette for Barack Obama’s second inauguration. According to The Dallas Morning News, a simple background check would have revealed that Kenneth Williams misstated his financial history on his application and had been barred from doing similar work in Fort Worth. The post How a Pastor With an $825k Housing Fund Built a Nightmare For Dallas Homeowners appeared first on theGrio.